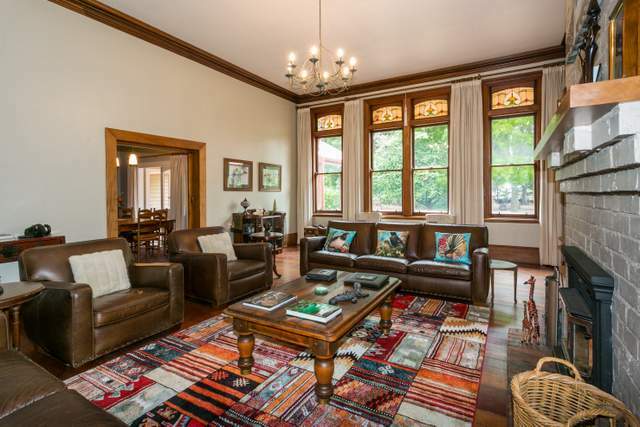 Hawthorne House is a stunning Edwardian villa located in the heart of Hawke's Bay wine country. With five luxuriously appointed en-suite bedrooms, the villa is set in formal and informal gardens and surrounded by paddocks with views to the surrounding Hawke's Bay hills. 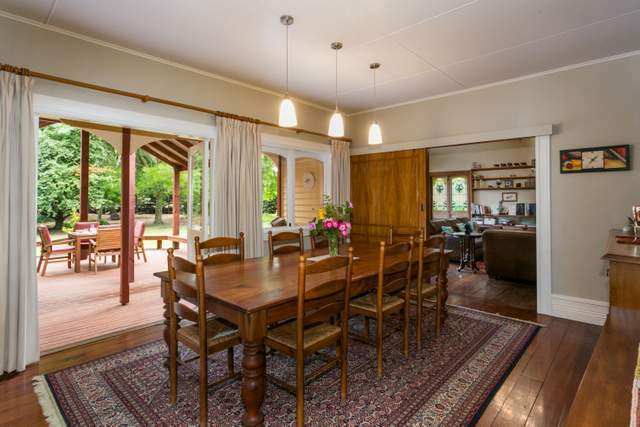 The tranquil rural setting is conveniently located only minutes from Hastings and Havelock North. -	Soaring ceilings -	Period (Edwardian) features -	Beautiful linens -	Digital TV (with DVDs available) -	All modern amenities -	Deluxe ensuite bathroom -	And a superbly comfortable bed to sink into after a hard day�s wine tasting. 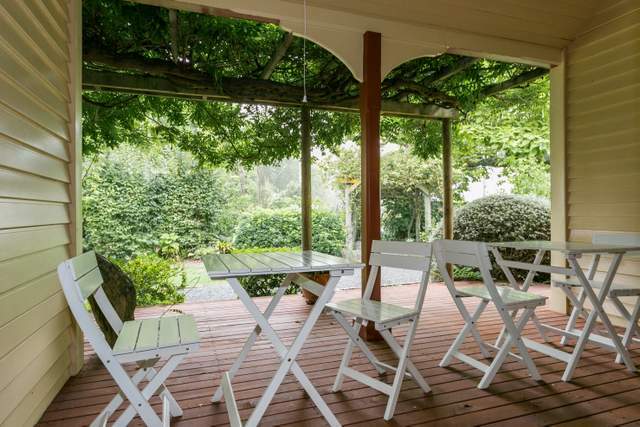 Step through the French doors to your own east-facing verandah. This offers the ideal spot for catching the morning sun, enjoying a cup of Hawthorne coffee or a private, intimate breakfast. Bring your friends and enjoy a weekend or mid-week getaway in the Hawkes Bay. Our Edwardian villa has five bedrooms, and can accomodate up to ten guests, each of the rooms has -	Soaring ceilings -	Period (Edwardian) features -	Beautiful linens -	Digital TV (with DVDs available) -	All modern amenities -	Deluxe bathroom with underfloor heating -	And a superbly comfortable bed to sink into after a hard day's wine tasting. Our stunning property is surrounded by beautiful gardens. 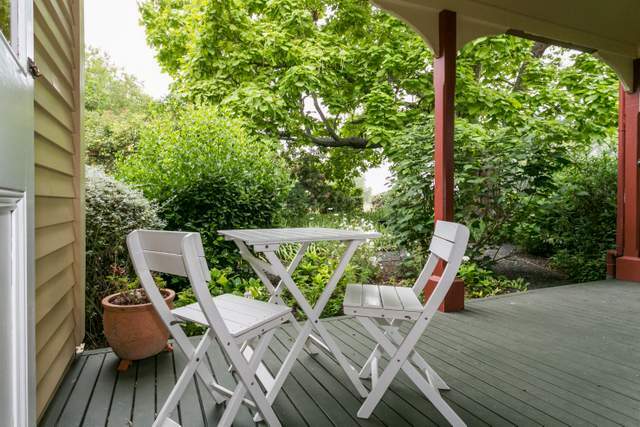 Each room has access to their own sunny private verandah where you can sit and enjoy the garden while having a coffee or wine. Three of the rooms can also be configured as a twin rooms. Hiring the whole house gives you access to a wonderful chef's kitchen so you can eat in or if you prefer we can arrange transport to one of the many wonderful restaurants on our doorstep, or why not hire a chef for the night and have your own gourmet restaurant dinner in our luxurious surroundings.